Keep those ears warm and look stylish and hip at the same time! 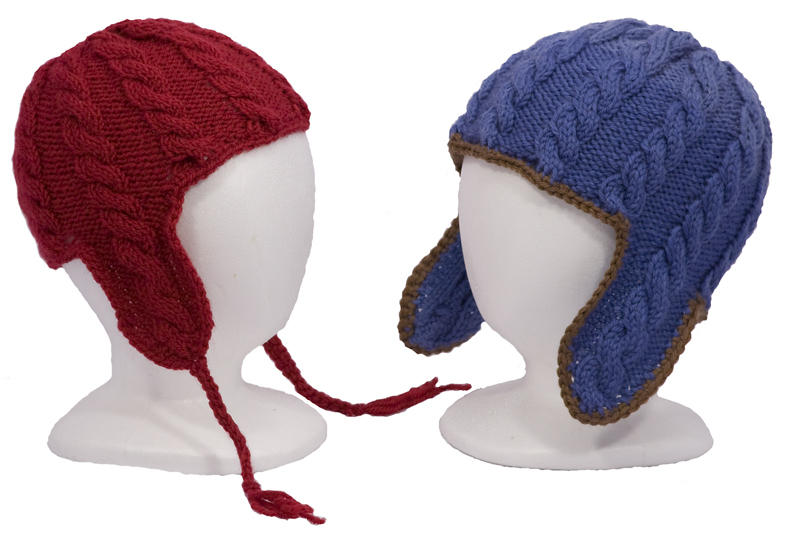 These fun cabled ear flap hats work up quickly in worsted weight yarn. 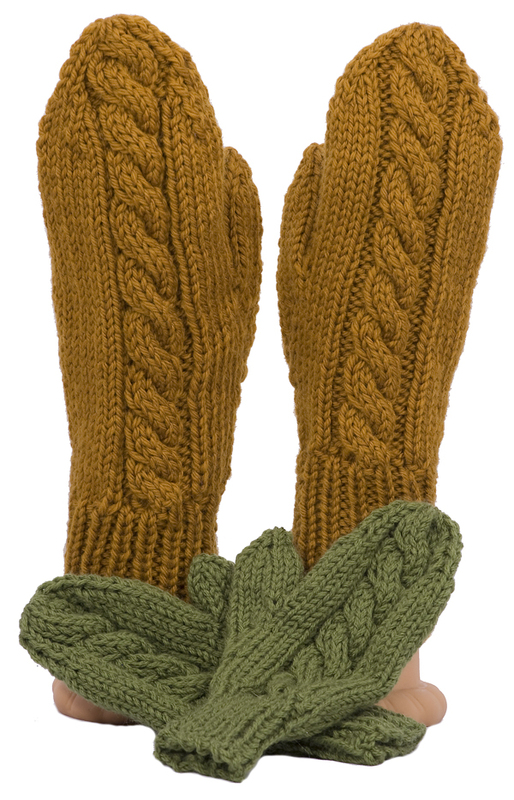 These classic mittens, knit in either worsted or chunky weight yarn, are a great introduction to cables and make a quick and easy gift for everyone on your list (don't forget yourself!) Instructions are also included for cabling without a cable needle, which makes knitting these fun mittens go even faster.